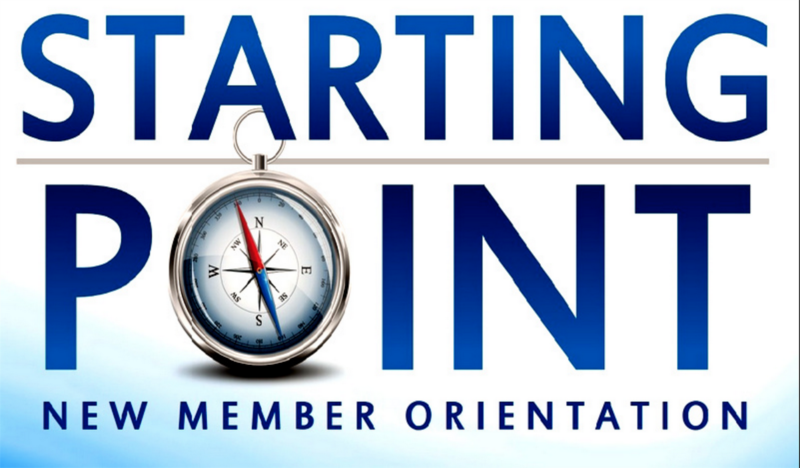 Please plan on attending our New Member Orientation on May 25th from 9:00 AM until 12:00 PM at the Lakewood Ranch Town Hall. This is a meeting that is jammed pack full of important and interesting information about our club and what the club has to offer to all the members. All new members should plan on attending but any members or even potential members that have not signed up yet and would like to find out about our club are encouraged to attend. If you haven't been to one previously, even if you are not a new member, we would highly recommend your attending. We will be going over the inner workings of the club, what the club can do for you, how to sign up for field trips, educational classes and how to get involved with focus groups. These are just a few of the things that will be discussed at the meeting. If you have any questions or concerns regarding the club, please write them down and bring them to this meeting. This is where you can get all the answers you may need to make your membership the best experience possible. This is an event using the "Simple" event template to check visibility of description without logging in as member. Registration restrictions not availabe in this form.